Public Affairs. Public Relations. Marketing. And More. Paschall Strategic Communications has been providing public affairs, public relations, governmental relations and marketing support to a wide range of clients for over 28 years. Paschall Strategic Communications develops successful strategies to shape public policy, market issues, ideas and institutions and help our clients navigate the regulatory and legislative maze of government. At PSC, we take a hands-on approach and work with our clients to identify clear and specific communications goals and then execute a comprehensive program designed to accomplish those goals. Our strategies enable our clients to build issue awareness, shape public attitudes and establish productive relationships with targeted audiences. Bill Paschall serves as President and CEO of Paschall Strategic Communications. He has more than 30 years experience directing public affairs and public relations initiatives, lobbying and providing strategic counsel for Fortune 500 companies, emerging businesses, non-profits and trade associations. Paschall is an active member of the Public Affairs Council. 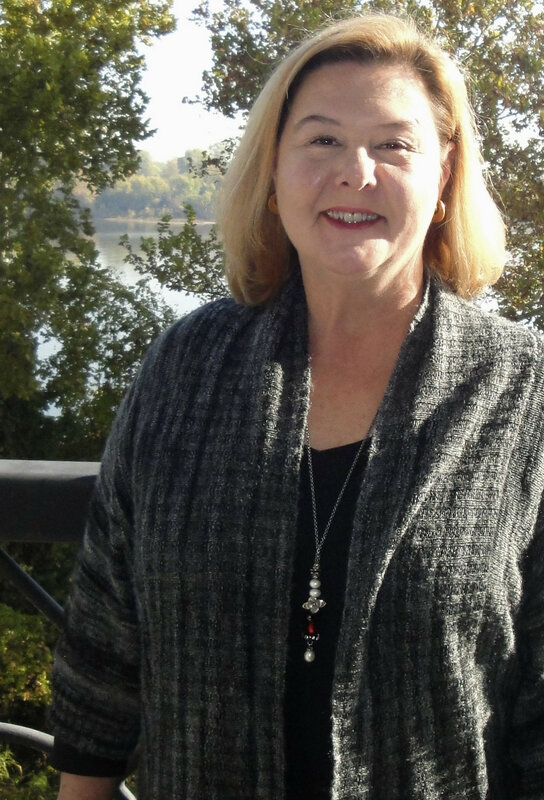 Mary Carol Poole has worked in varying capacities for the State of Arkansas for decades. At PSC, she is a great advocate for clients serving as an effective lobbyist. She monitors committees of import, proactively alerting clients of pending issues and opportunities. Poole is a member of the Arkansas Society of Professional Lobbyists. Tricia Larson is an adept grassroots organizer, skilled researcher and public affairs practitioner. She employs a variety of methods to achieve client goals. Mavis Lansden brings more than 20 years of finance experience to Paschall Strategic. Serving as the Director of Operations and Finance, she is involved in all aspects of PSC's operations. The professional staff of Paschall Strategic Communications has decades of combined experience directing communications campaigns. PSC can provide its clients with a full range of communication services including brand building, public relations, media relations, marketing, community relations, crisis communications, spokesperson training and advocacy. We’ve engineered successful communications efforts for corporations ranging from telecommunications to energy, and created and directed public relations campaigns for a broad range of clients in the public and private sectors. PSC has the expertise to craft messages and identify communication mediums that connect with key audiences. Our ability to provide virtually every service in the communications spectrum maximizes effectiveness. We can create, produce and place effective paid advertising, serve as spokesperson, or when the objective calls for a less visible approach, we can develop an earned media plan incorporating public relations, grassroots advocacy and social media support. PSC has successfully worked with businesses, NGOs and individuals to develop brand identity, enhance image and raise public awareness. At Paschall Strategic Communications we build our clients' marketing efforts around research. Working outward from a basic understanding of your customers’ opinions and desires helps us to more effectively create plans and develop messaging. We can develop corporate identities, logos, brands and strategies. Working with clients to clearly identify objectives leads to success. Addys, Pollies and Prisms are nice, but sales and profitability are what drive our campaigns. Our team leverages our talents – and your resources – in maximizing your effective reach in television, radio, print, mail and alternative and social media. Paschall Strategic Communications has long been a firm committed to building strategic plans based on solid research. We are comfortable using polling, focus groups and other research technology to find the pulse of a target audience in order to develop data-driven strategies, messaging and collaterals. We can gather information that will provide critical insight into the messages that best resonate with key audiences.